1. Improve the Search Filter - Being able to search for music by Beat Junkies member would be helpful. For example, being able to search simply for "J. Rocc edits" would dramatically reduce the amount of time currently needed to search through the catalog of music in the pool (especially given that the amount of music will only increase with time). 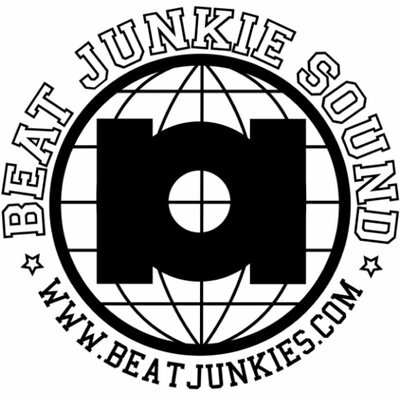 The selling point of the record pool is that you're getting access to the music library of each Beat Junkies member. Therefore, it only makes sense that the user would be able to search according to which member's library they're interested in seeing. 2. Beat Junkie Pick/Set Lists - Adding a weekly/monthly Beat Junkies' "picks" section would also be an upgrade. Again, the uniqueness of the record pool is the musical knowledge of each Beat Junkie. Naturally, users would be interested in seeing taste/preferences of each member. 3. 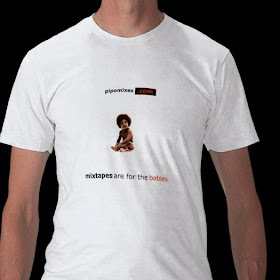 Mixtapes - I have no doubt that adding the mixtape catalogs of each Beat Junkies member would only serve to increase subscriptions. Releasing new mixes to the record pool would only work to boost subscriptions as well. "Adding a weekly/monthly Beat Junkies' "picks" section would also be an upgrade. " Frankly, at this point most of the Junkies have fell off music-wise. They do not dig as much they used to in the past. Sure, JRocc may post some obscure record that most would find lackluster or Melo D may post some new club EDM banger that many forget about within six months or Babu may post an unreleased beat he made but all in all the Junkies are out of loop when it comes to underground Hip Hop. Due to touring and involvement in music industry their perspective has changed dramatically over the years. 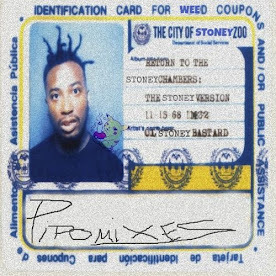 There's plenty of solid superb Hip Hop being released like Brother Beatbox, Awon & Phoniks, Imagine This or Destruct but I highly doubt any of Junkies have heard of those artists nor even play their songs in mix. The record pool is great idea but unless they grow it give their fanbase,underground Hip Hop heads and Turntablists, want they want this endeavor will will not succeed. In fact is there such a thing as underground Hip Hop pool anymore? There used to be Heavyweights but they have gone the way of other pools,manily catering to mainstream Rap/RnB/Edm. Really, there should have started this pool ten years ago or least six years ago. I'm predicting within year this pool will close unless thye radically change it. I agree with most of what you said. I'm not overly impressed with the pool so far either. I also agree that the pool is about 10 years late and likely doomed to fail. I see two possible ways for the pool to succeed. One, make available all the crazy edits and exclusives we've been hearing on many J. Rocc mixes over the last 2-3 years (which I don't see yet on the pool). Two, each member has to get their producer hat on full-time and produce content exclusive for the pool at a rate that makes paying $35/month worthwhile. I don't see either of those scenarios happening for a variety of reasons (the economics of being a pro deejay, lack of time free from touring, not wanting to give away the kiddy, to name a few). Hell, I don't need a record pool. I'd be willing to pay $35/month for 2 Beat Junkies mixes per month where they give 100% effort into the mix.